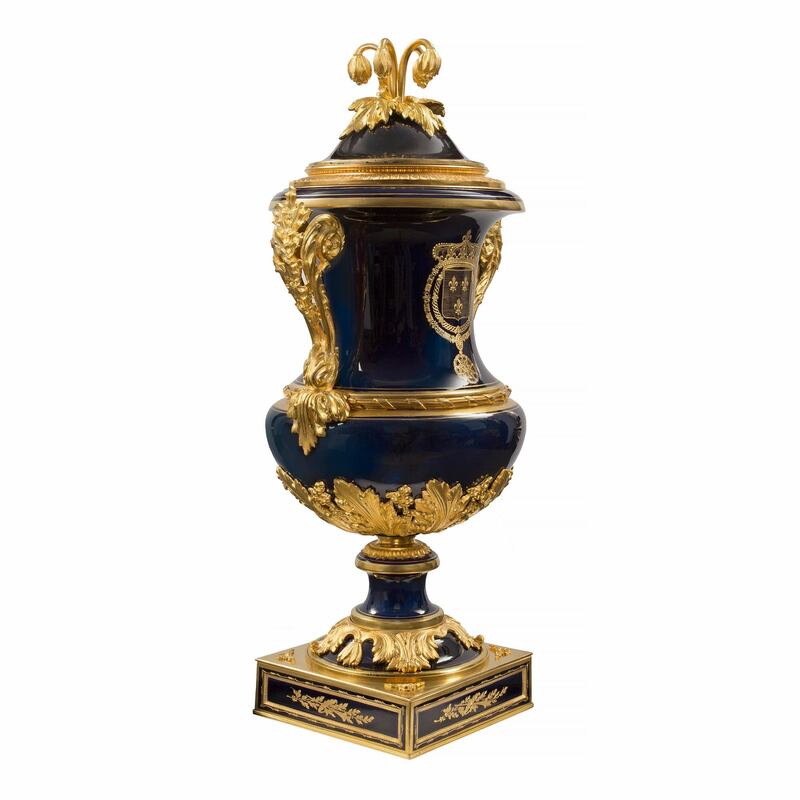 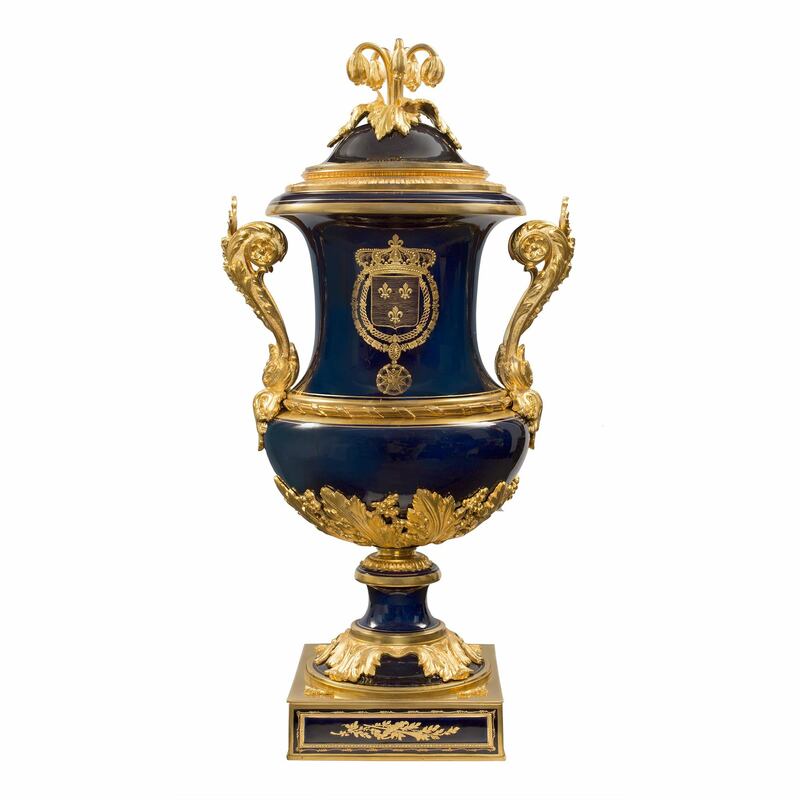 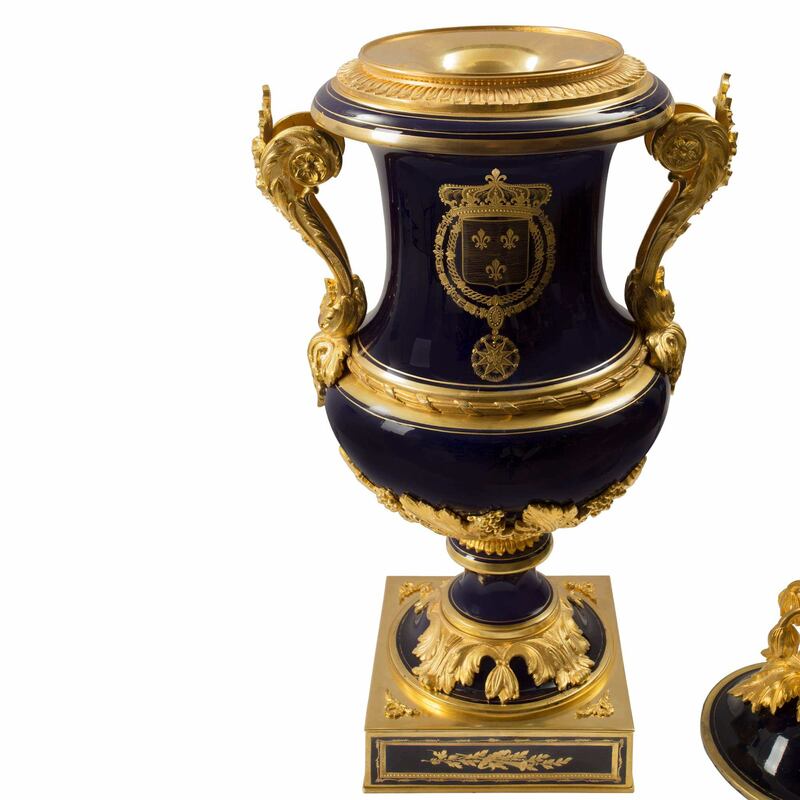 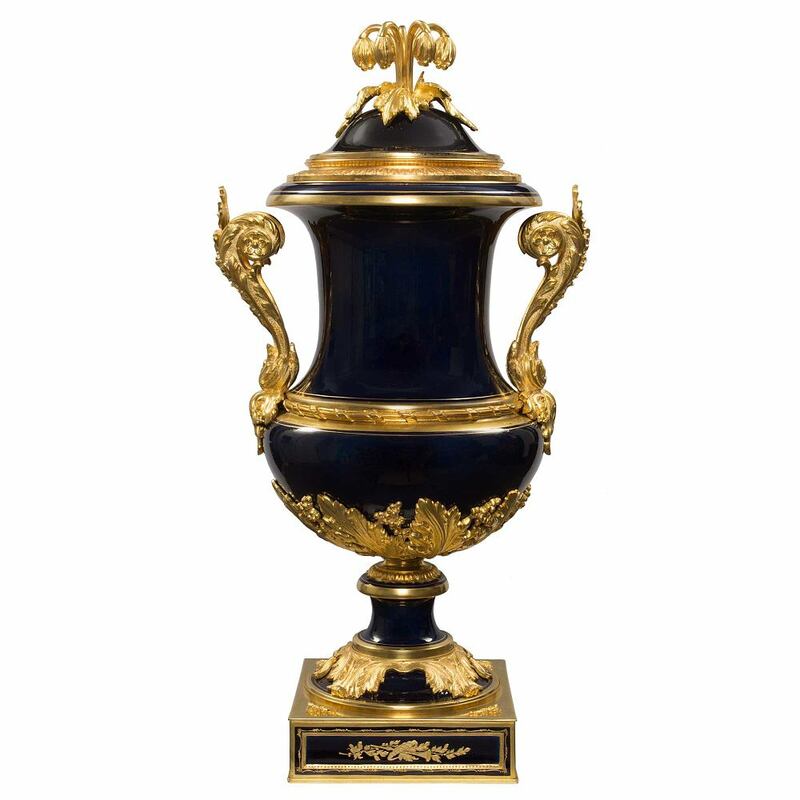 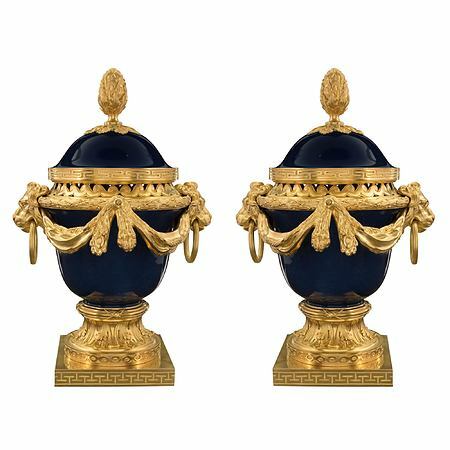 A stunning French 19th century cobalt blue Sèvres porcelain and ormolu lidded urn, custom made for the House of Bourbon with their coat of arms. 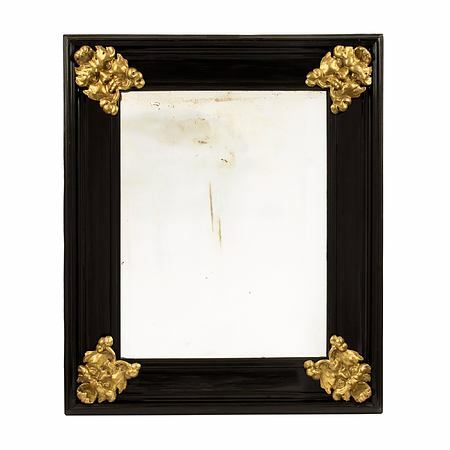 The urn is raised on an ormolu square base with foliate designs on each side. 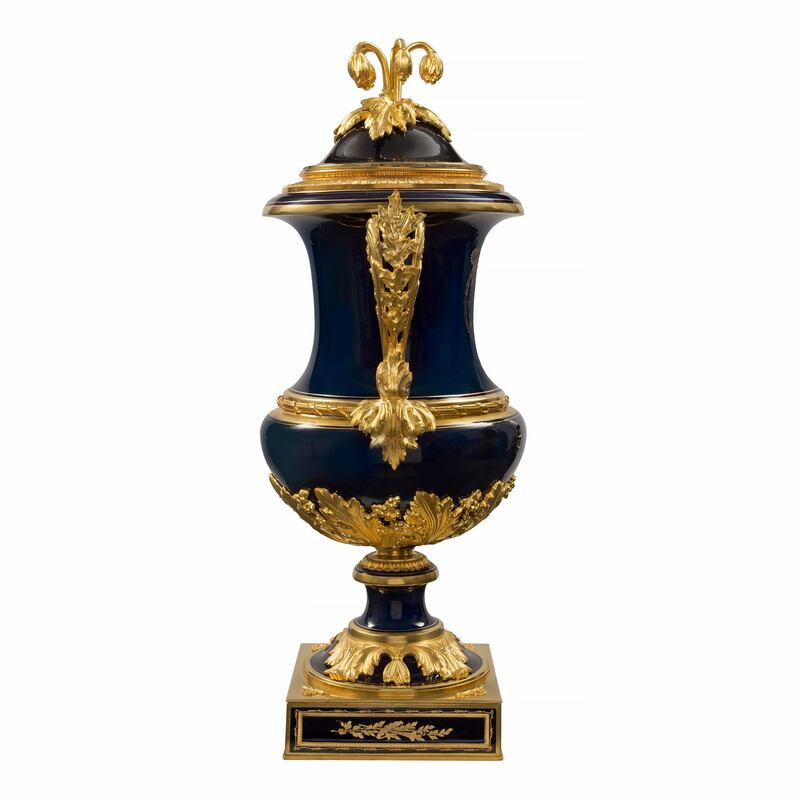 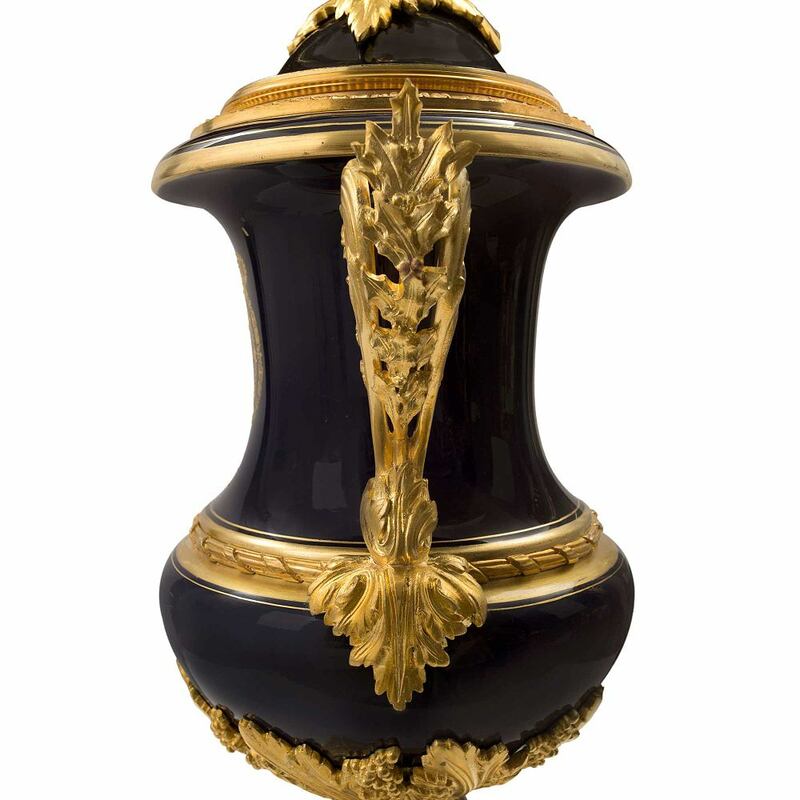 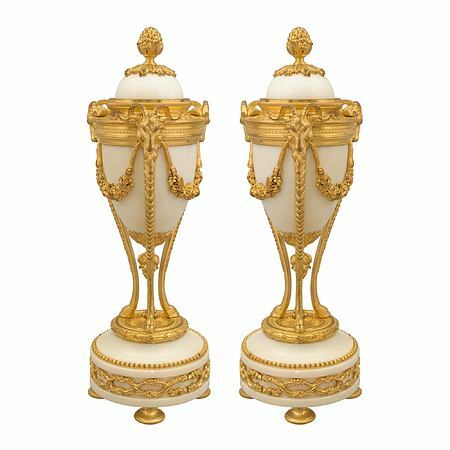 The striking urn is decorated with large ormolu leaves at the base and scrolled acanthus leaf handles. 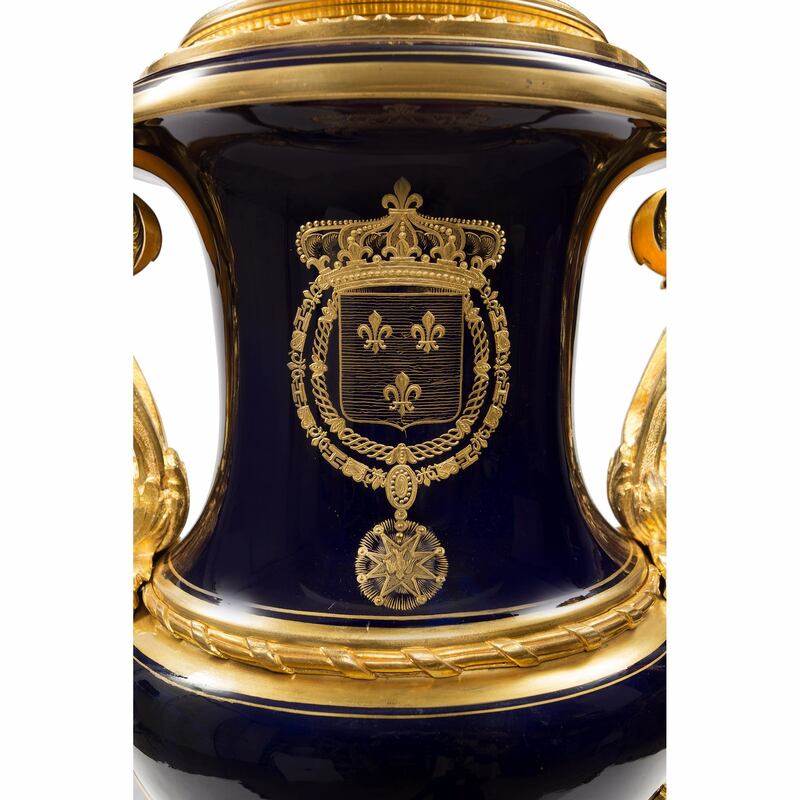 At the front is the coat of arms from the House of Bourbon. 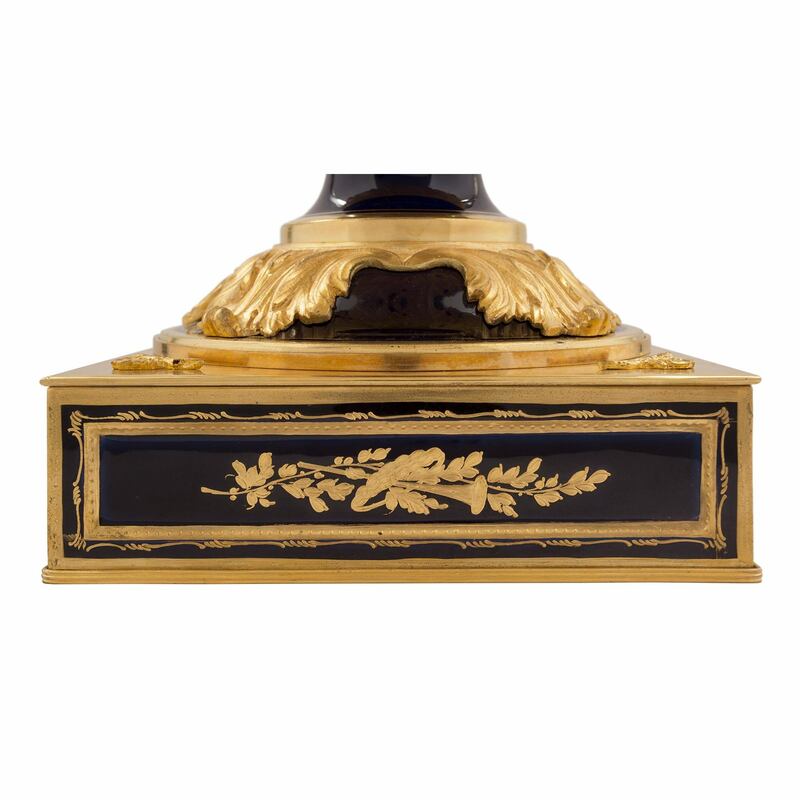 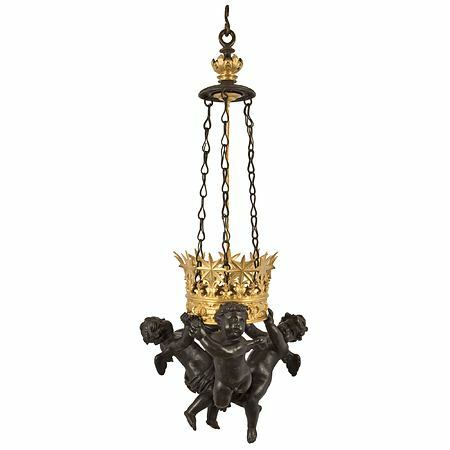 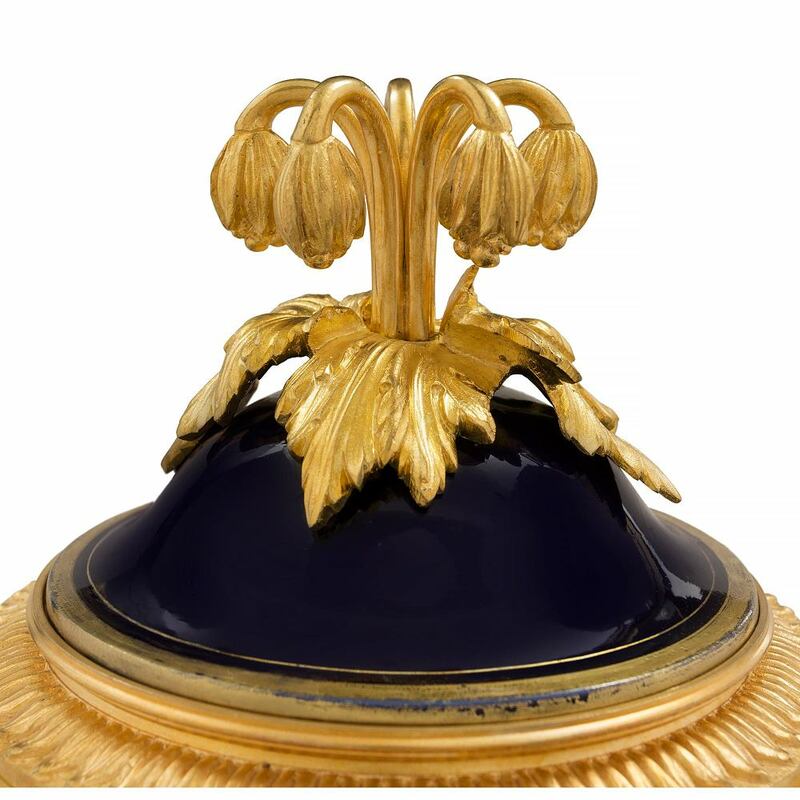 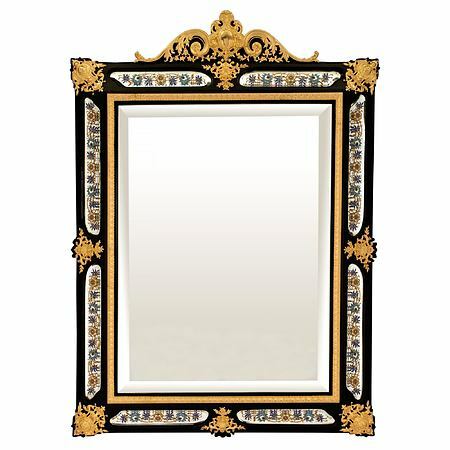 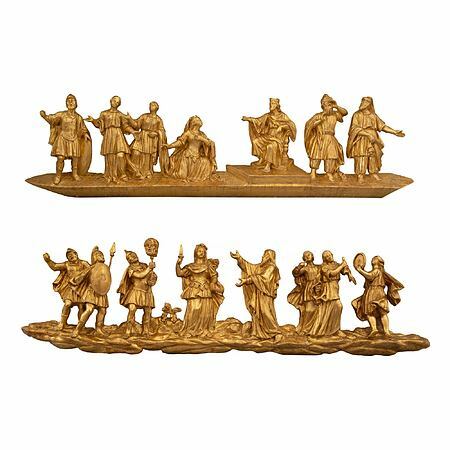 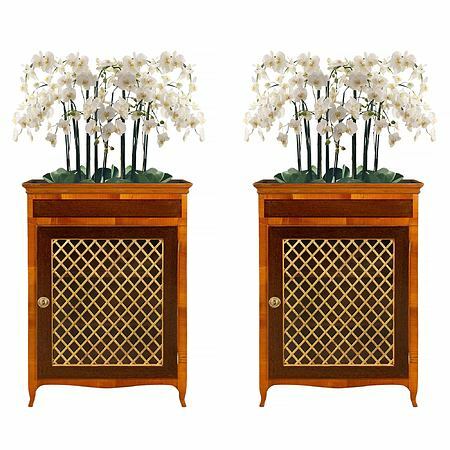 All below the removable lid which is decorated with an ormolu spray of flower blossoms. 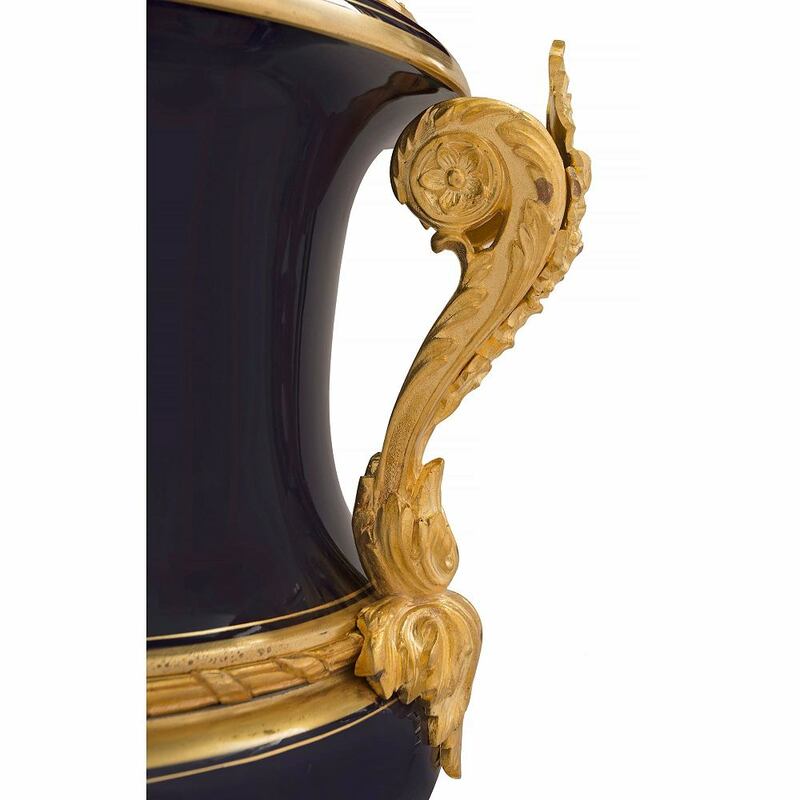 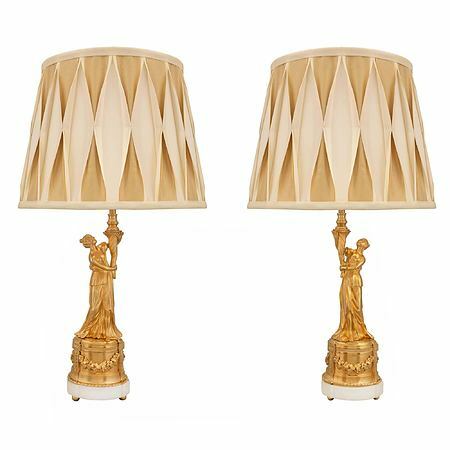 All original gilt throughout.